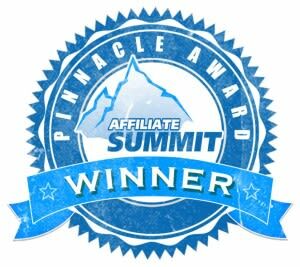 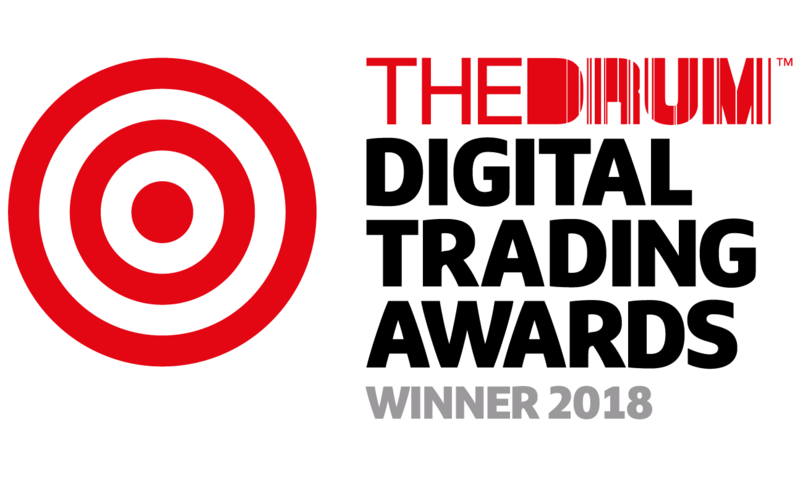 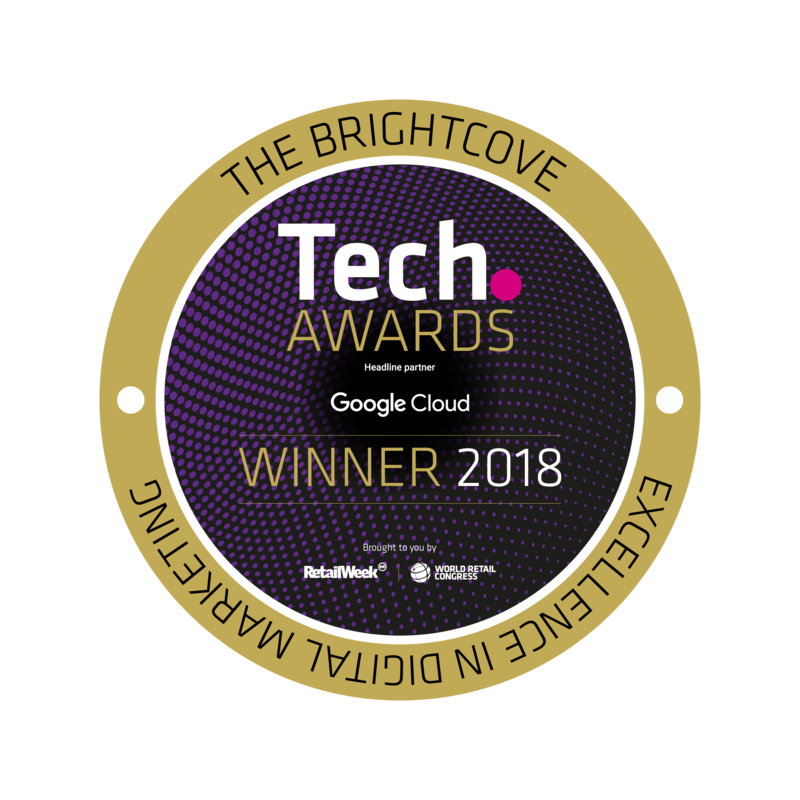 We are proud to have received recognition both within our industry and from the wider market for our positive work environment and strong growth. 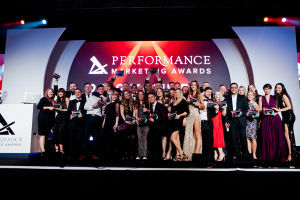 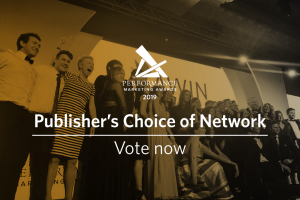 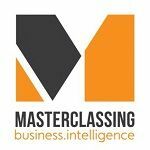 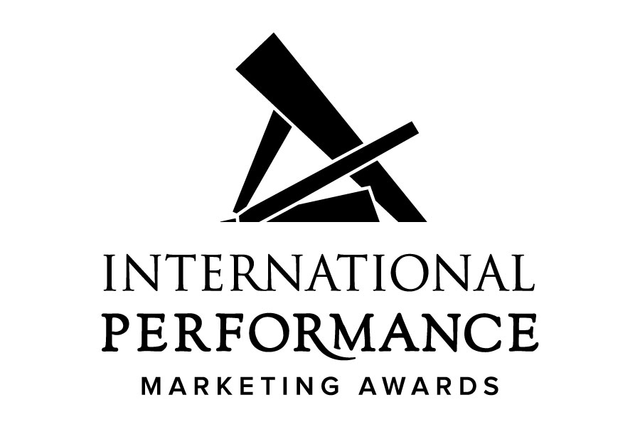 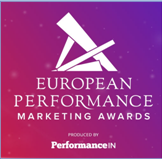 Now entering it’s 13th year, the UK Performance Marketing Awards support, recognise and celebrate success within the UK performance marketing industry. 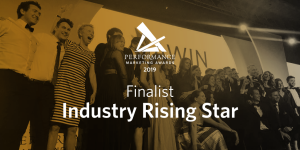 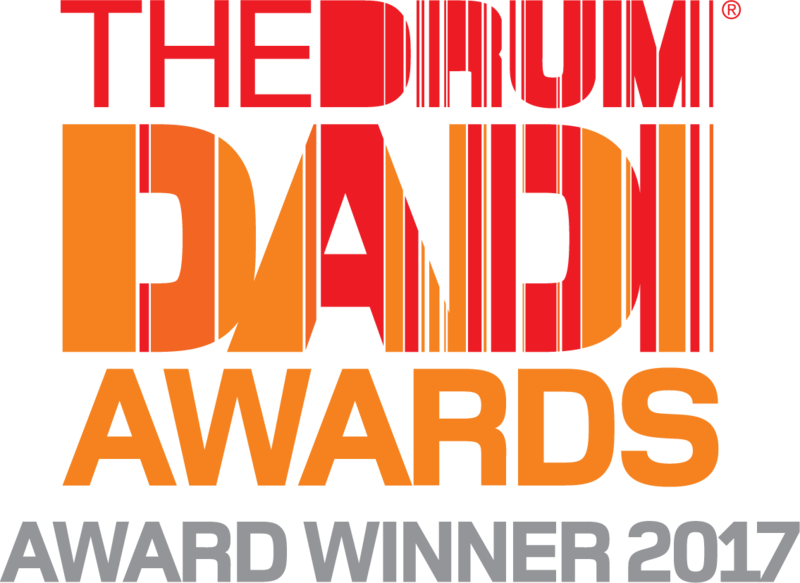 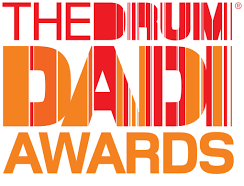 Awin’s Media Partnerships Manager Clementyne Lavender, has been shortlisted for the Industry Rising Star Award at this year’s Performance Marketing Awards.